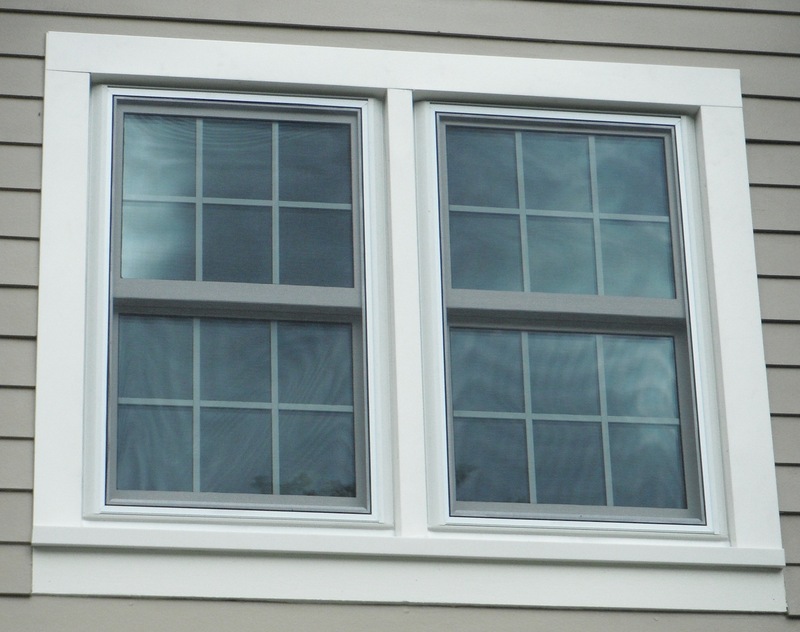 See Rescom Windows in Your Neighborhood! 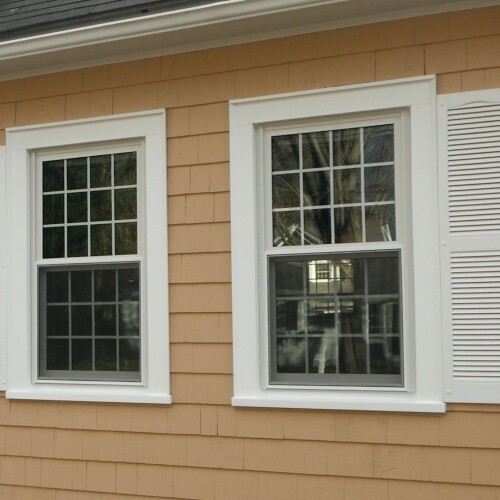 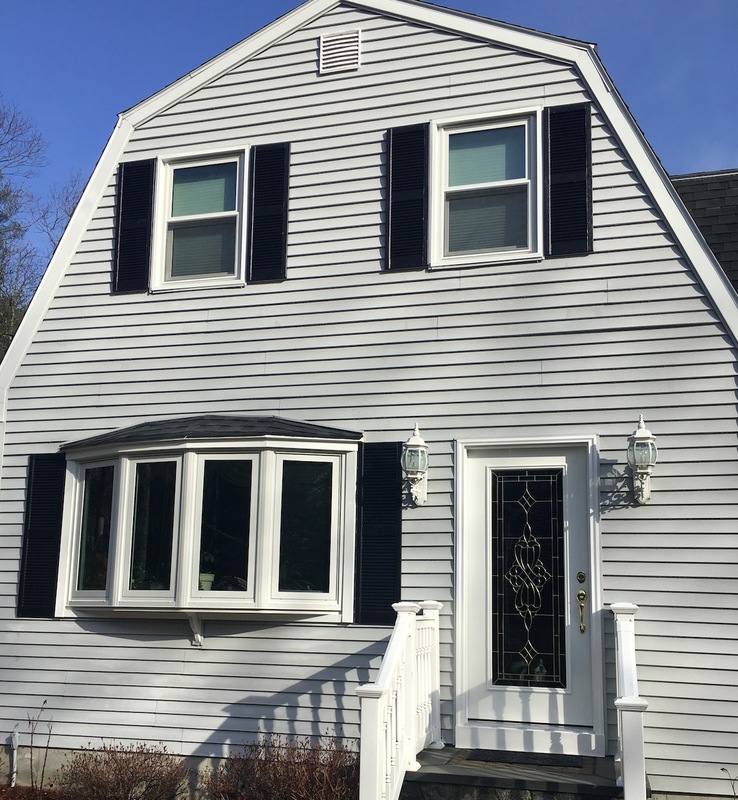 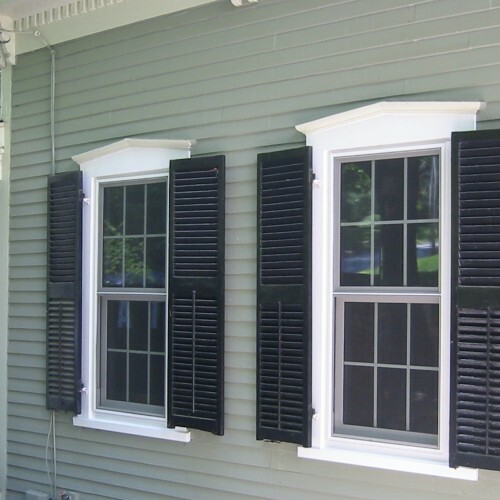 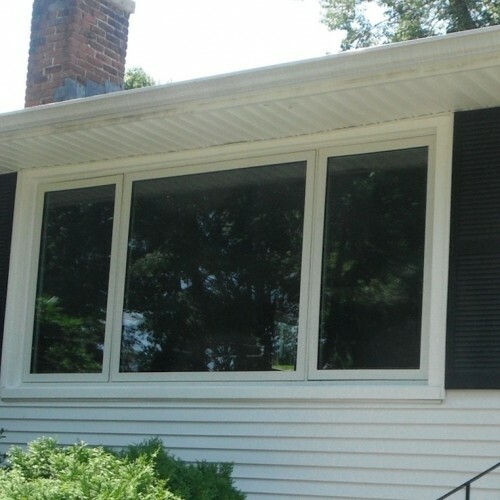 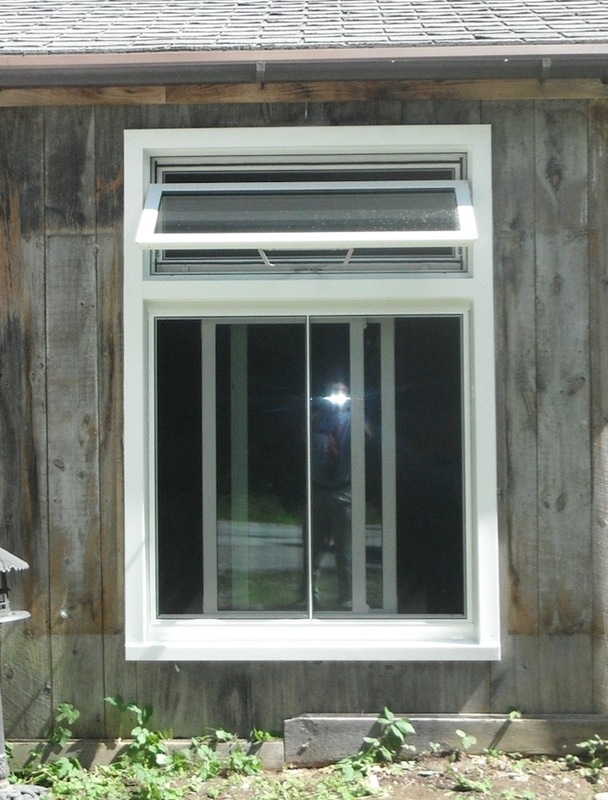 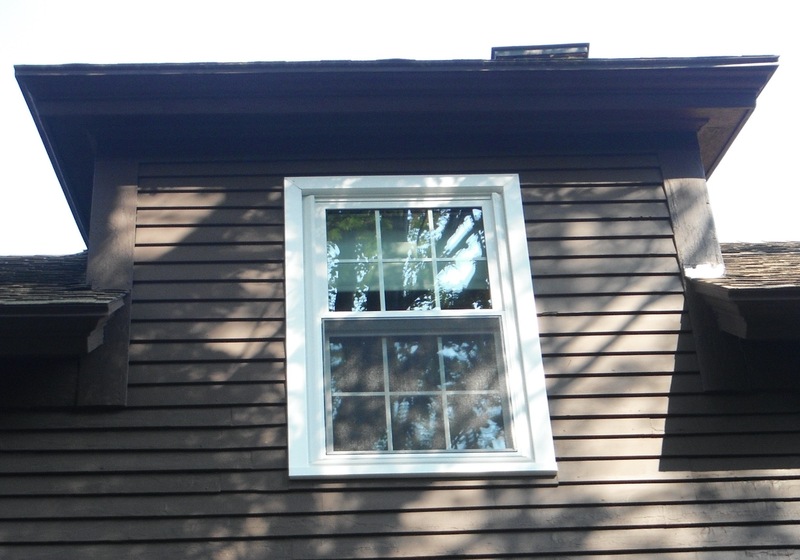 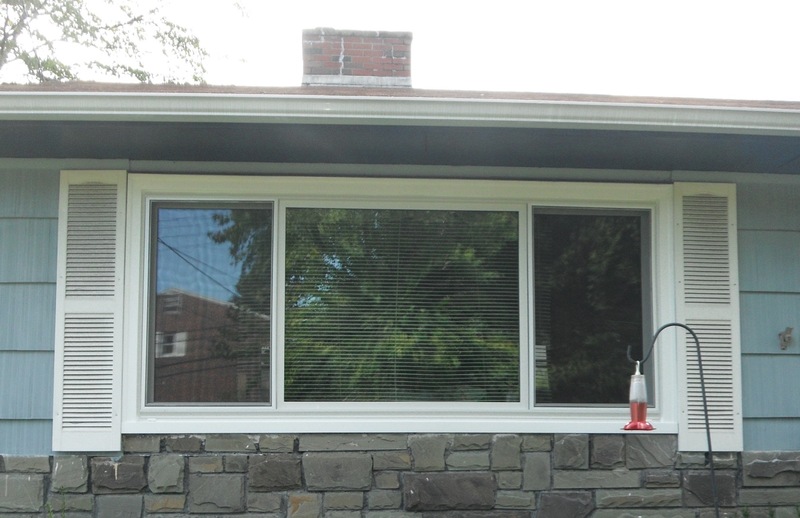 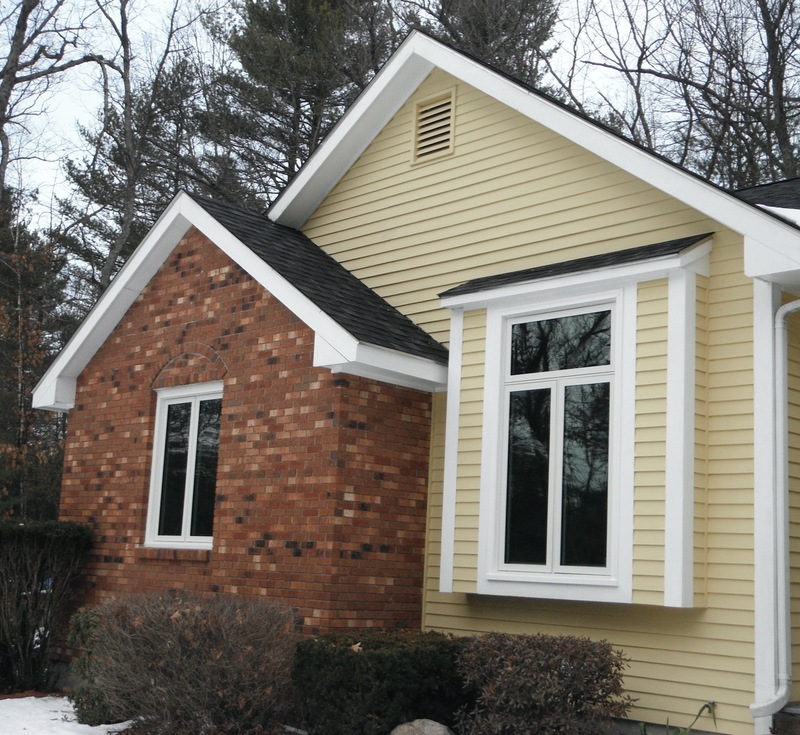 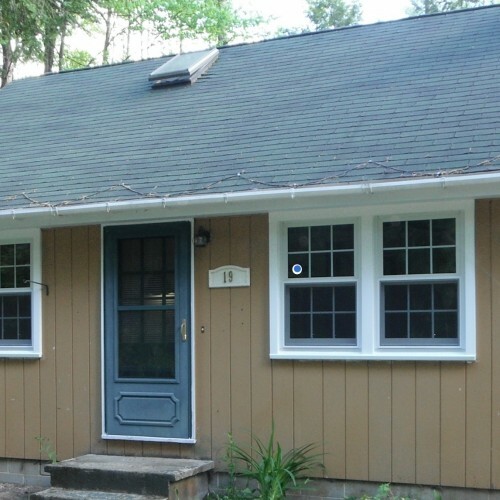 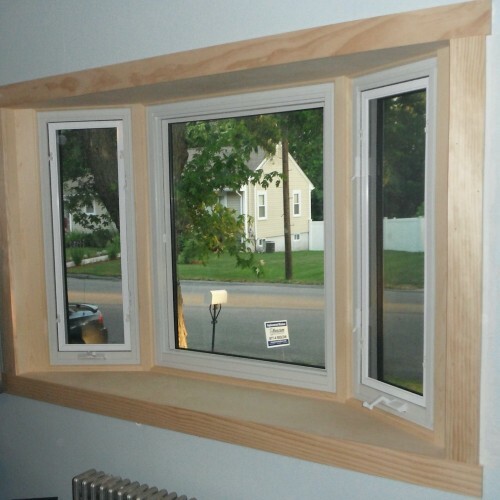 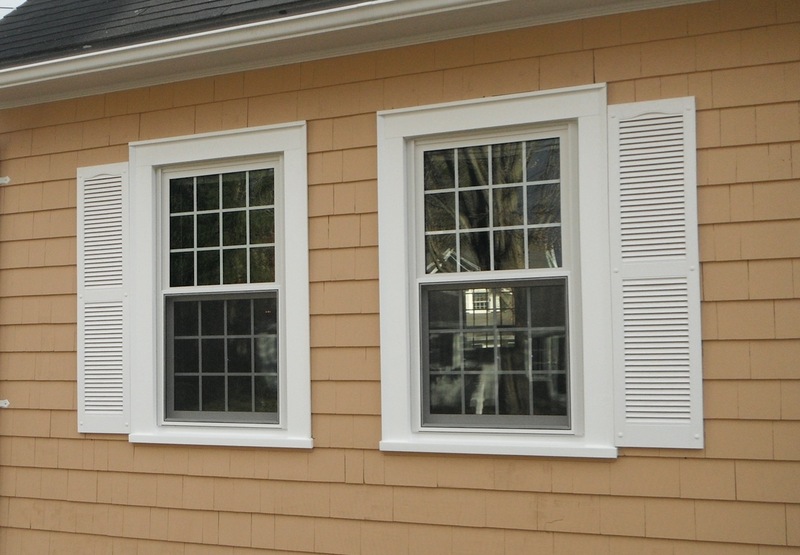 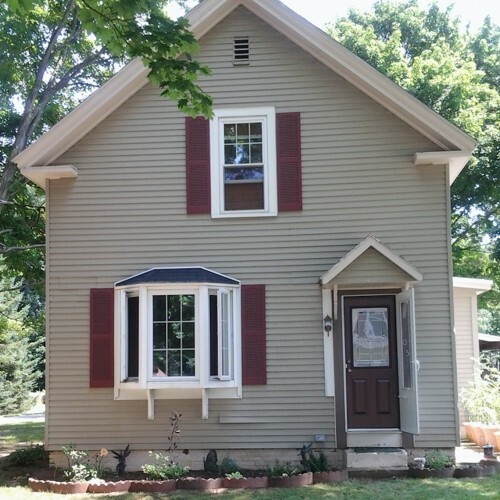 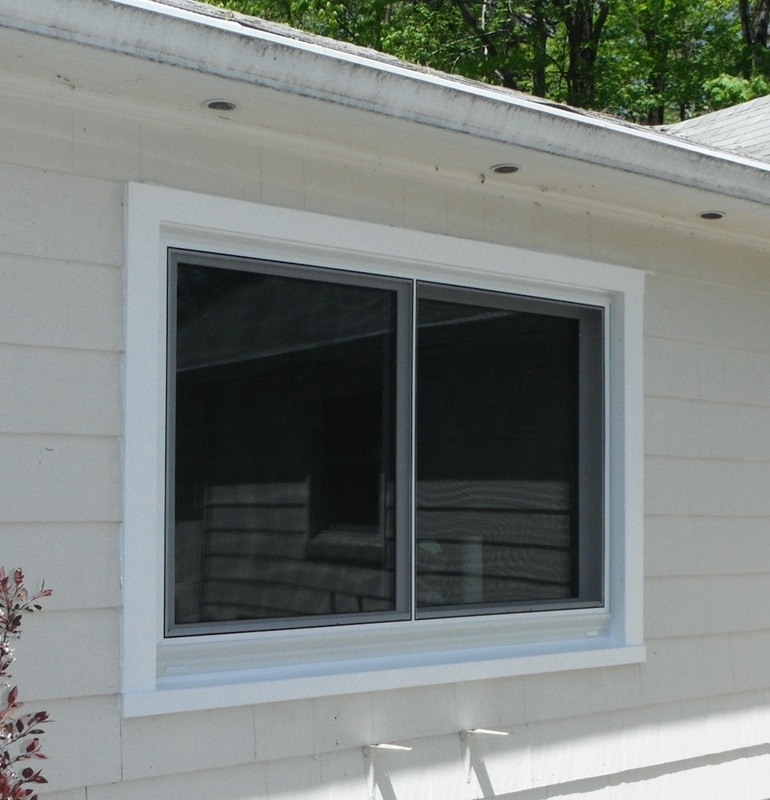 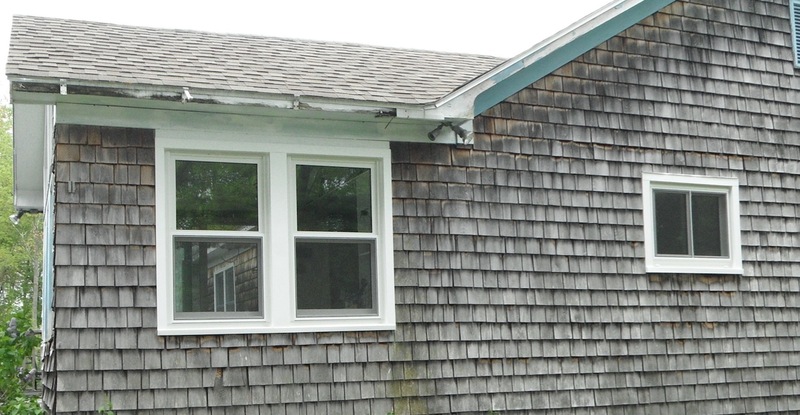 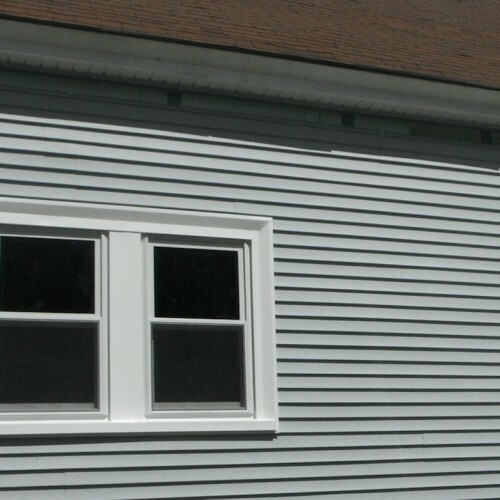 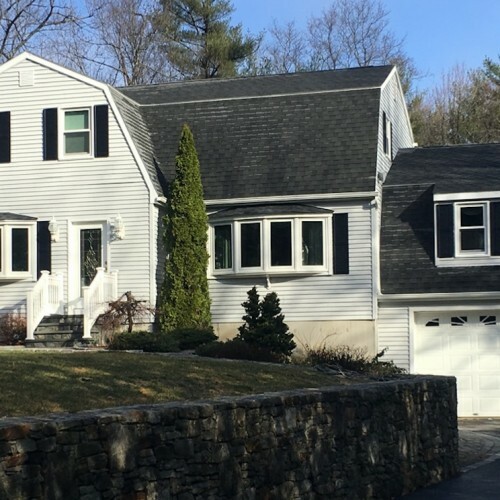 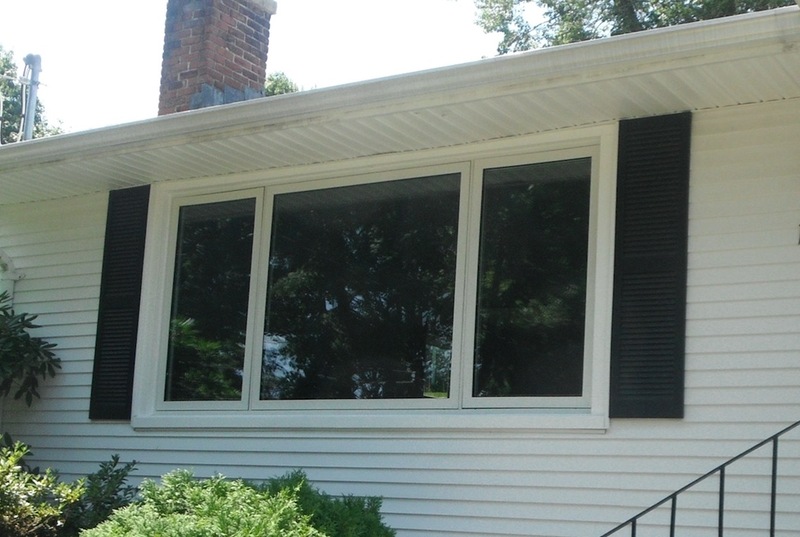 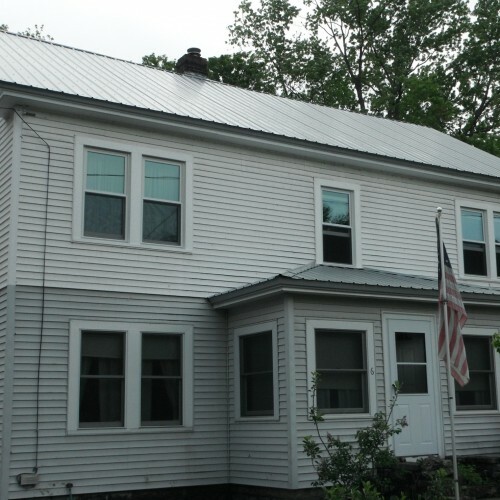 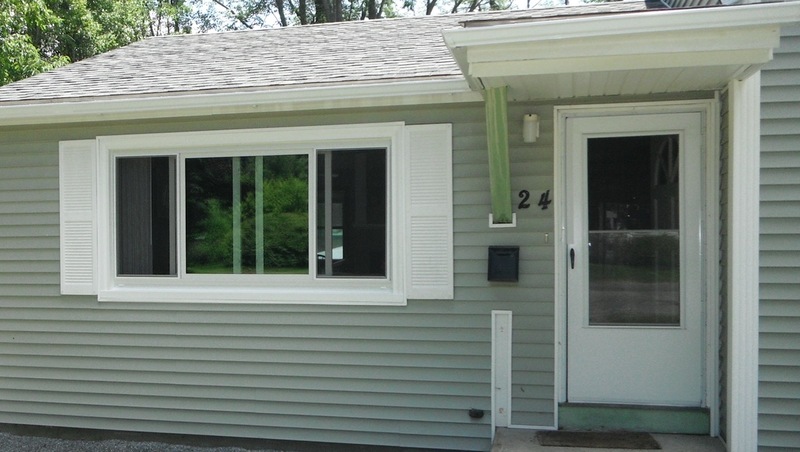 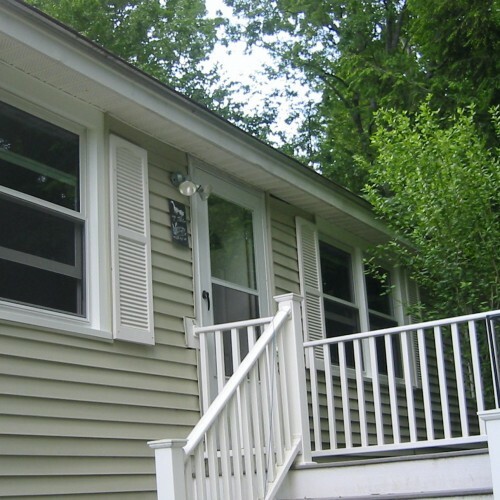 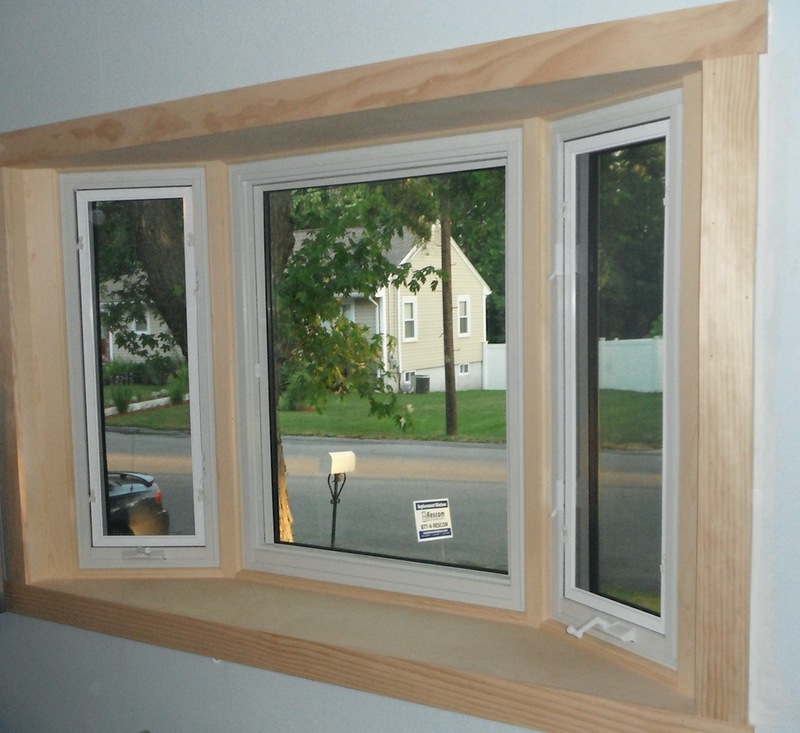 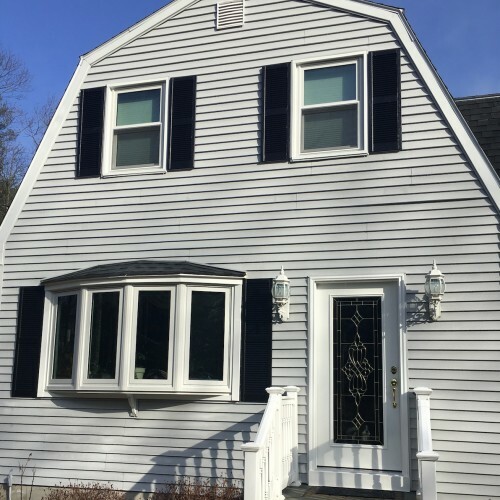 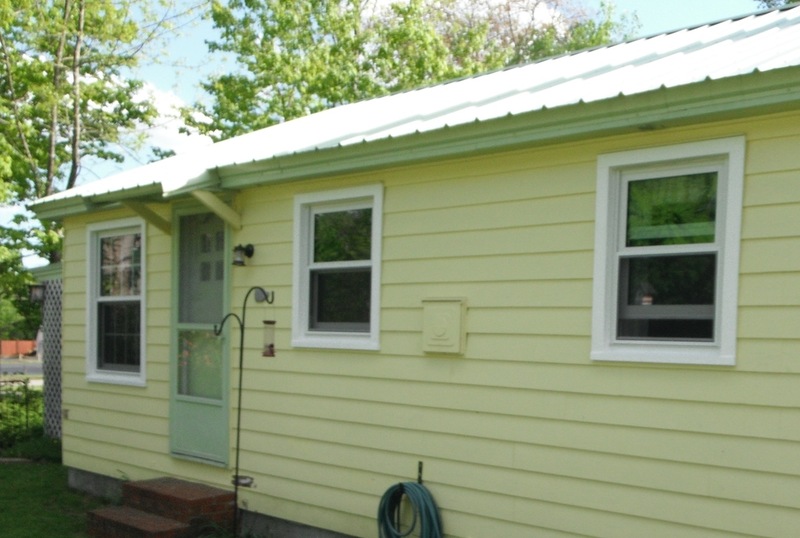 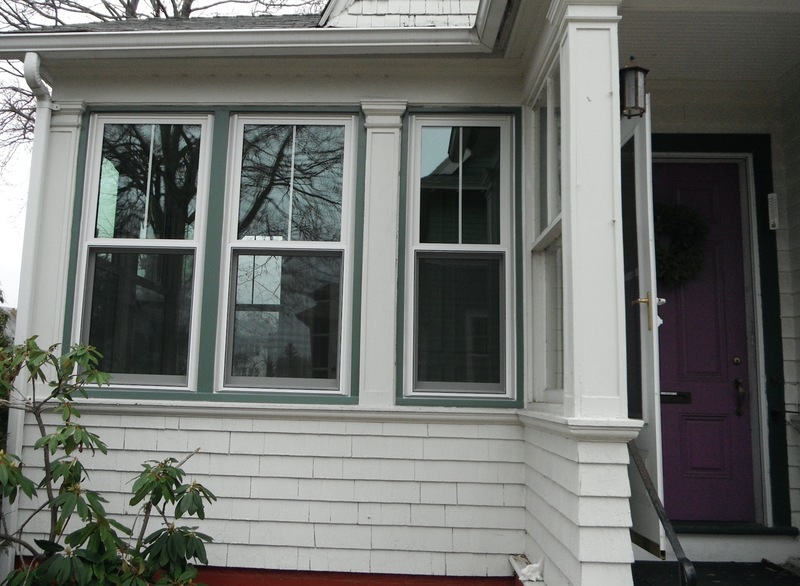 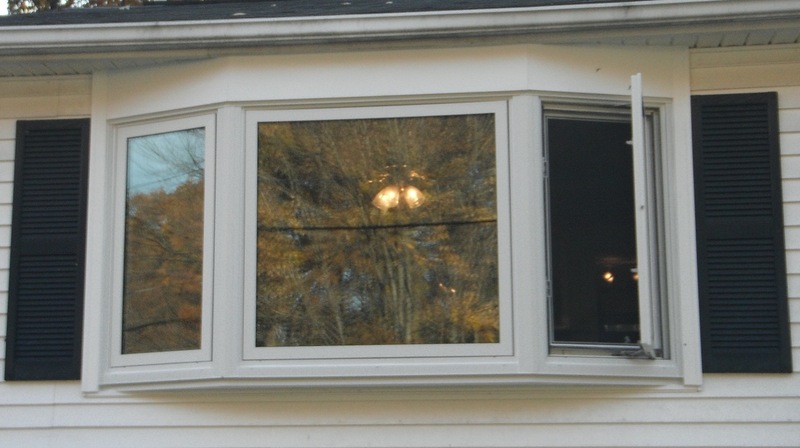 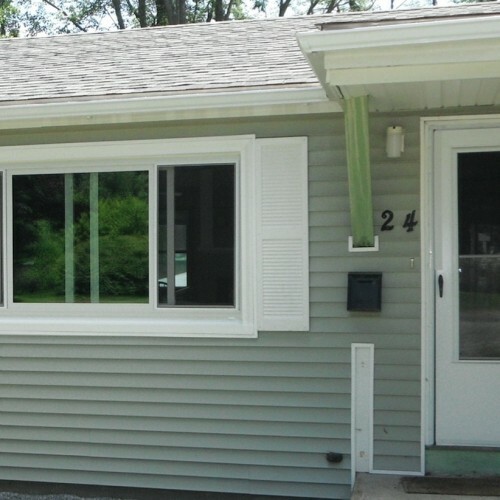 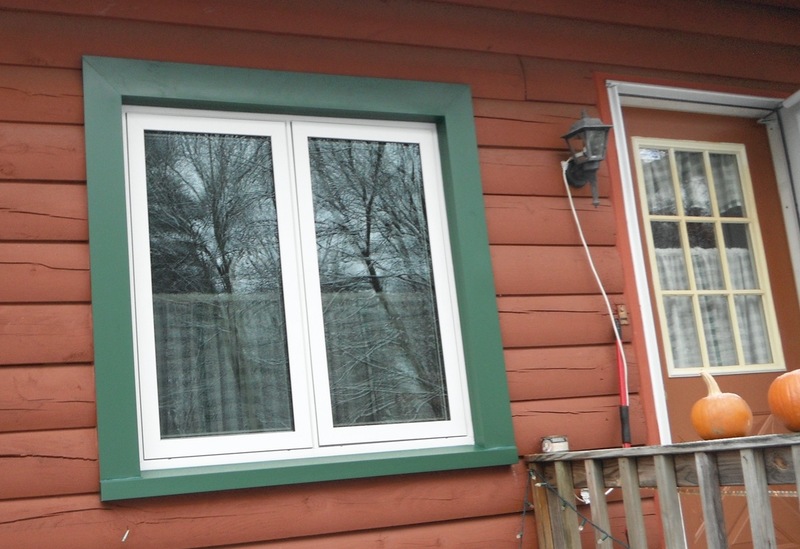 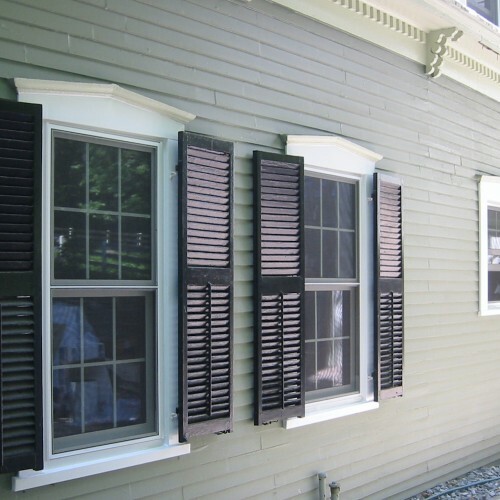 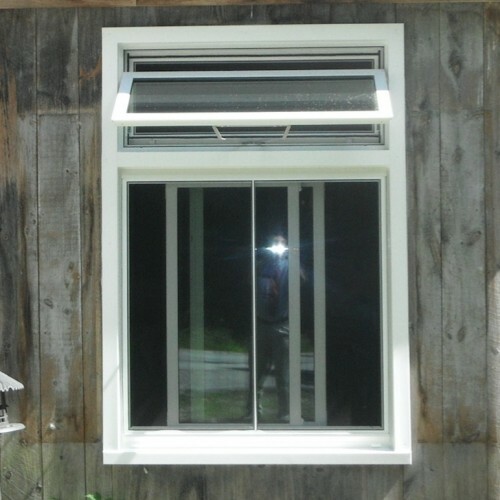 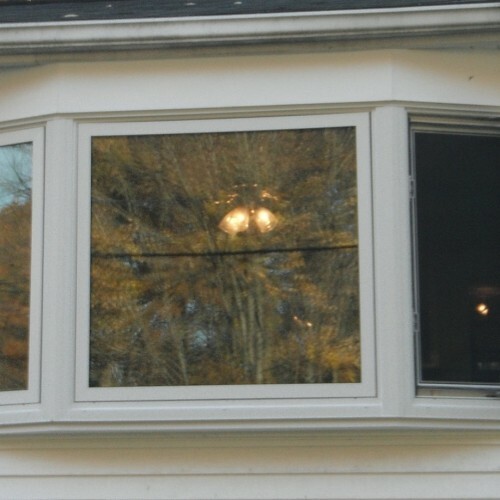 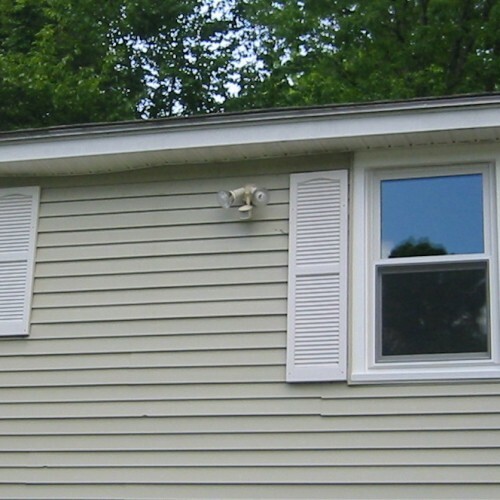 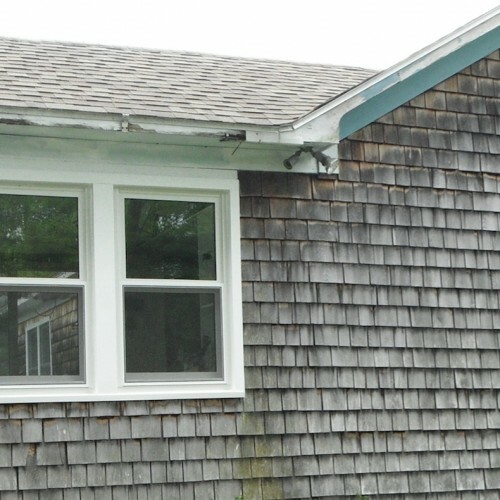 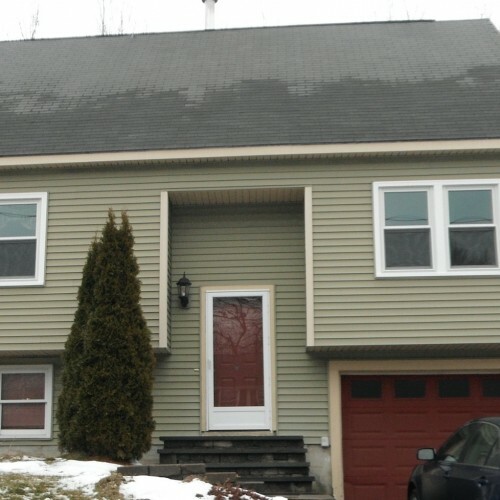 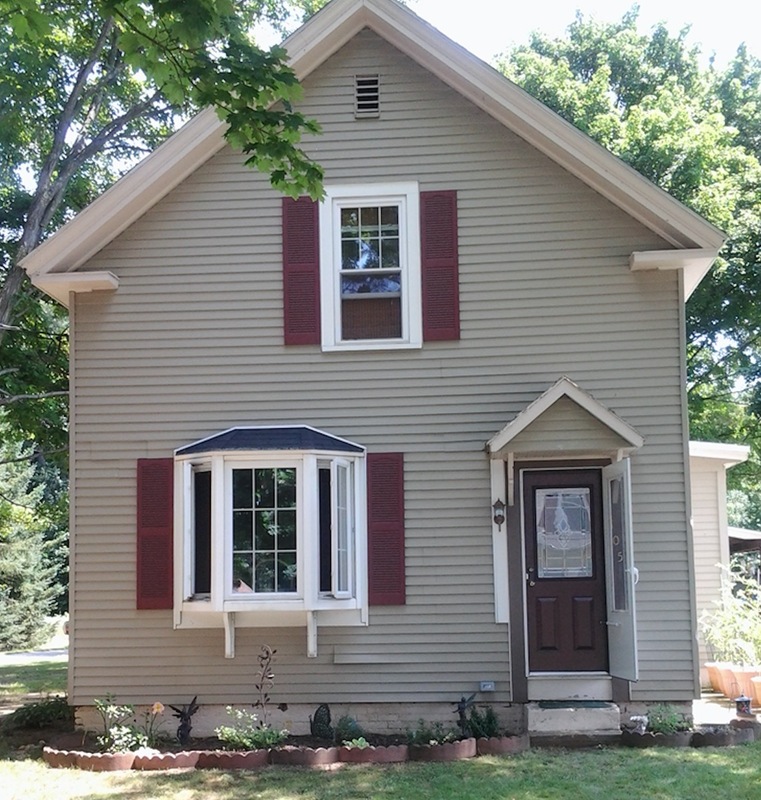 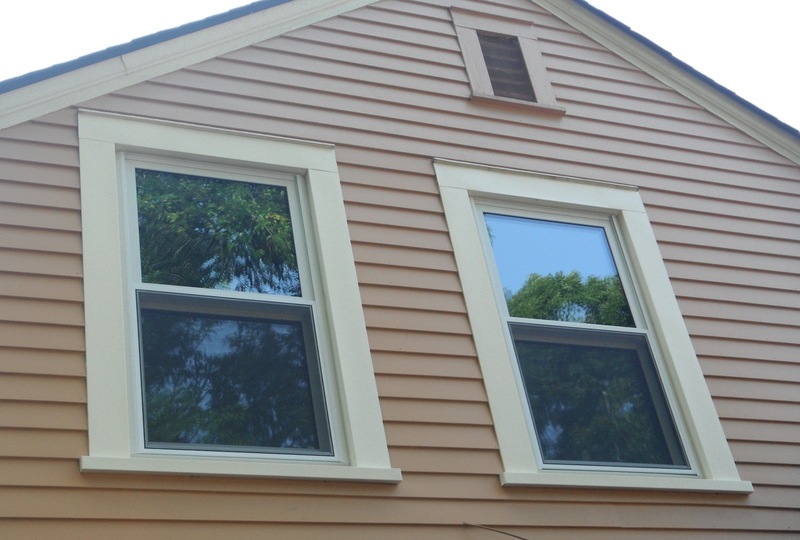 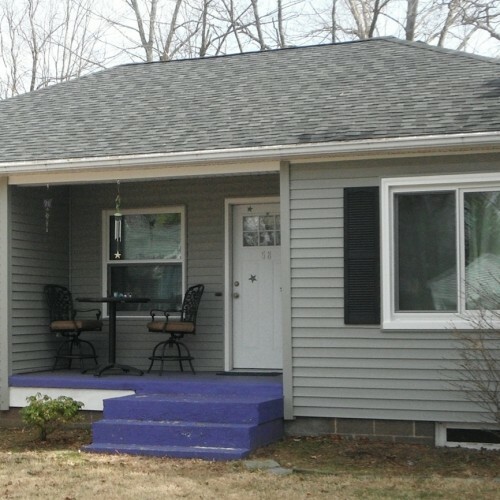 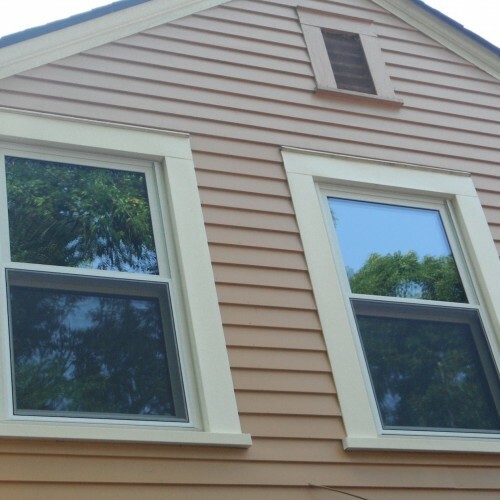 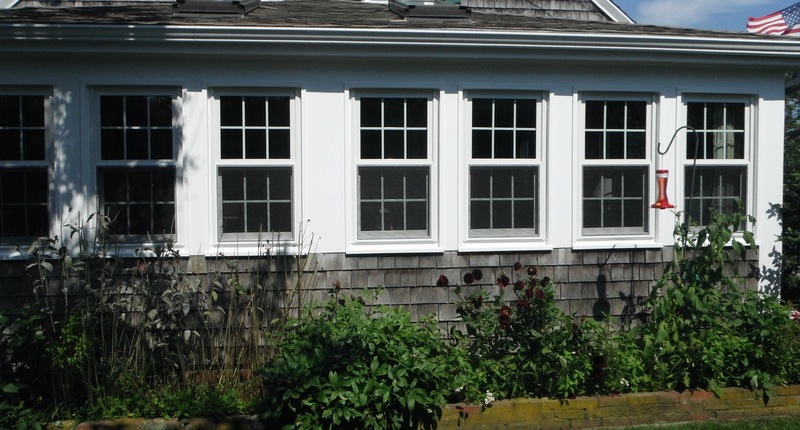 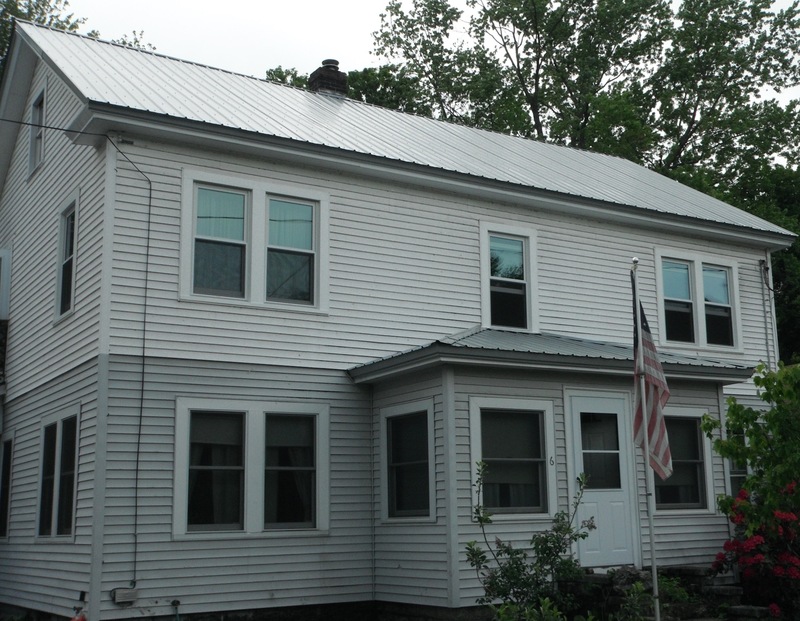 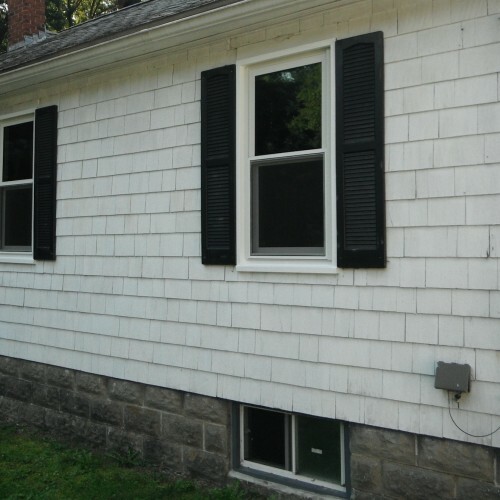 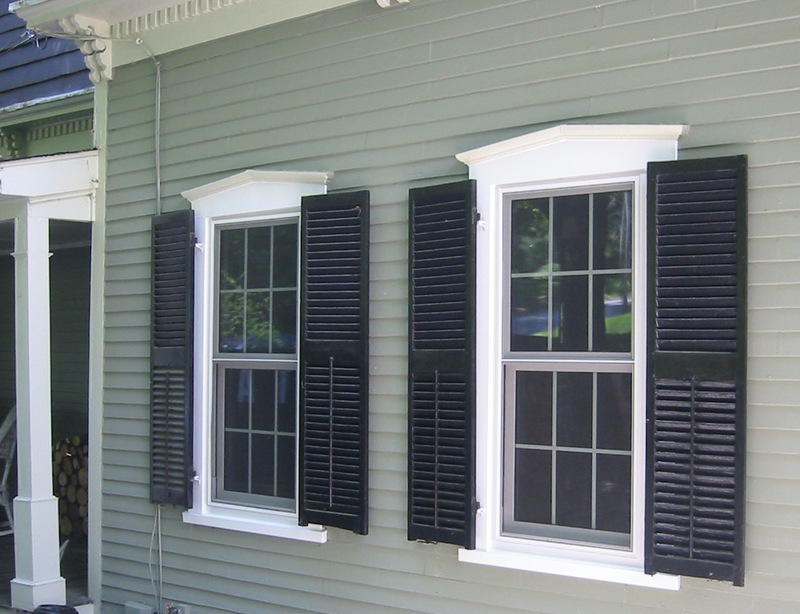 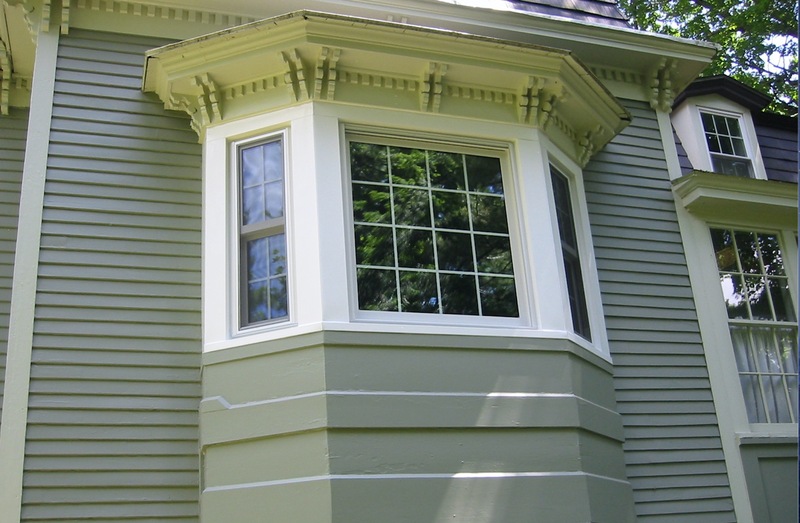 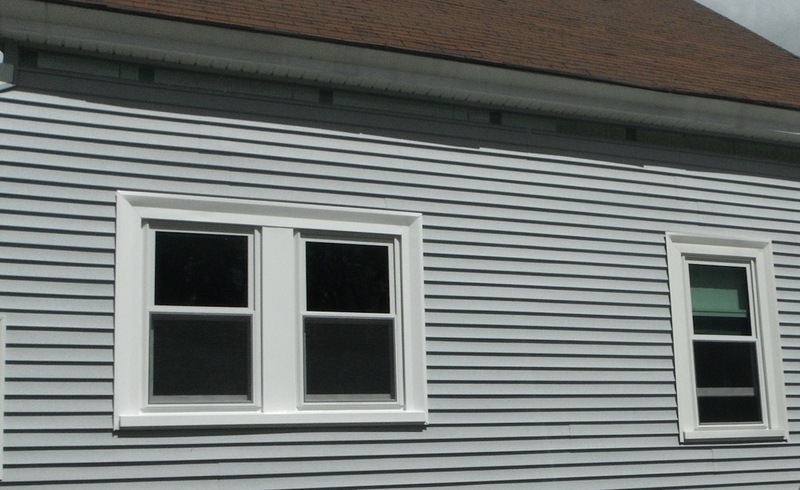 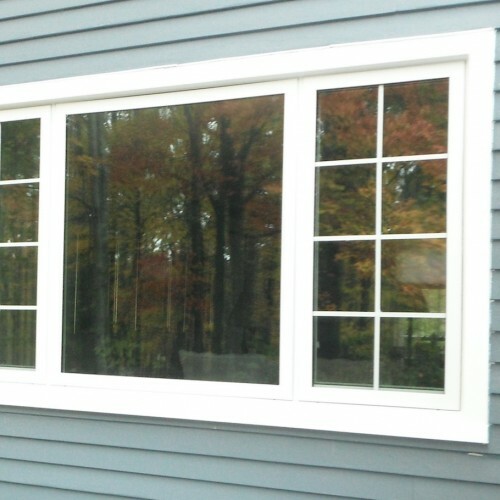 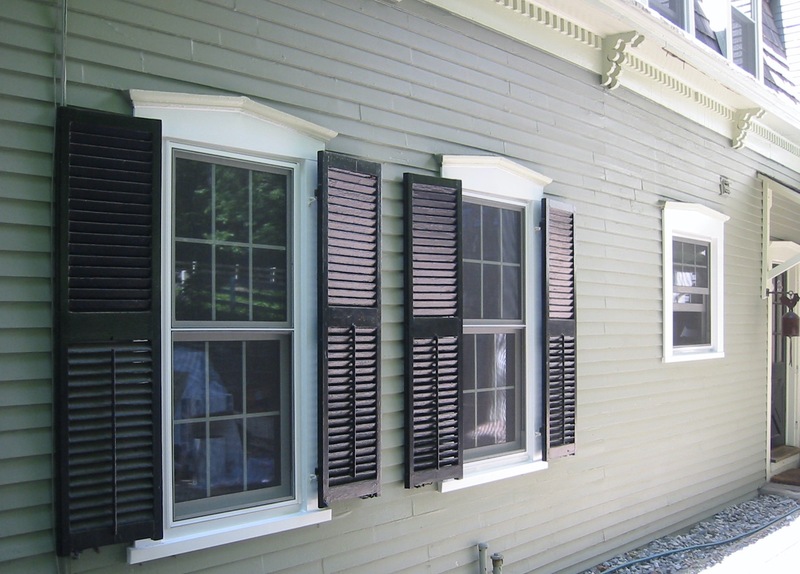 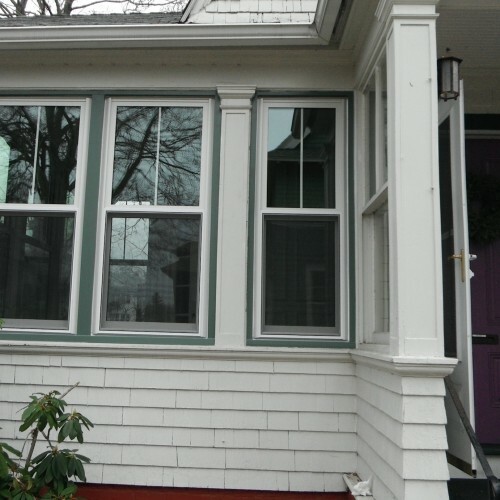 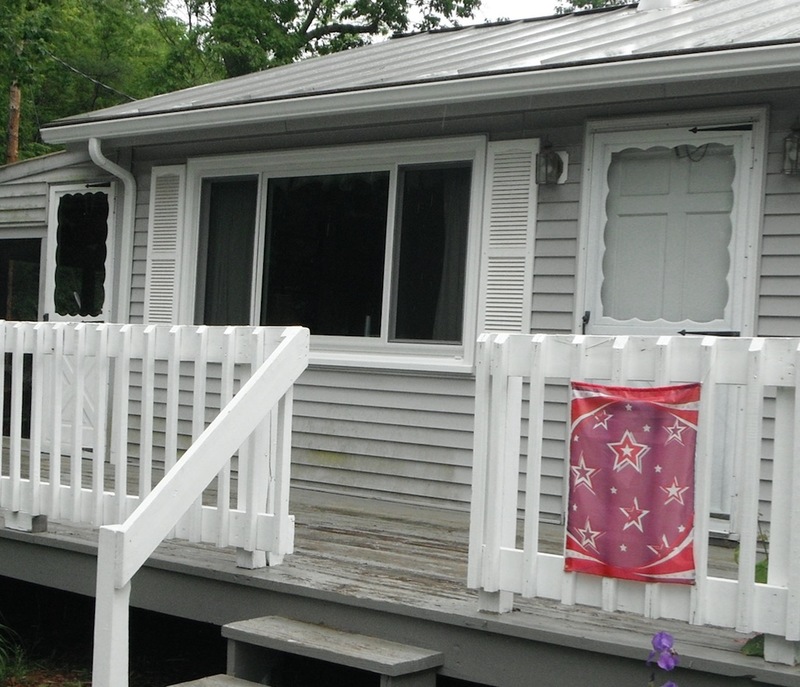 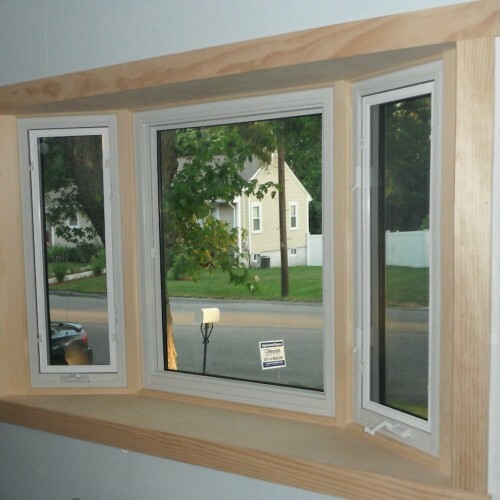 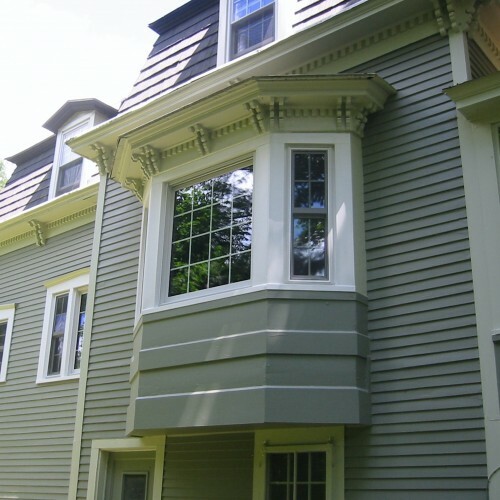 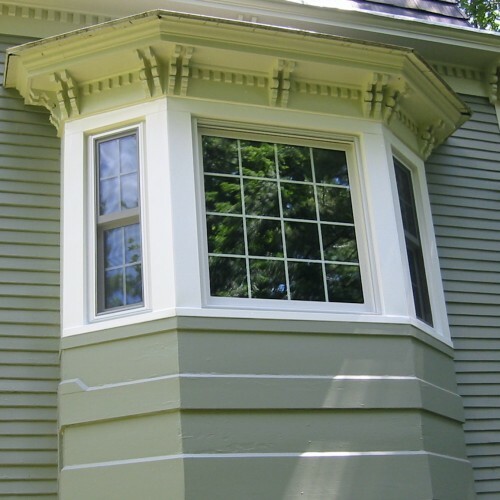 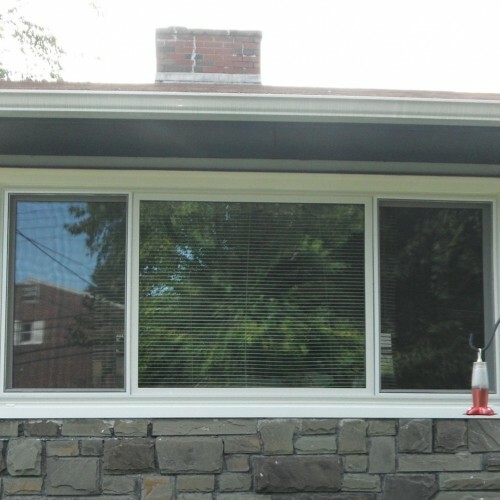 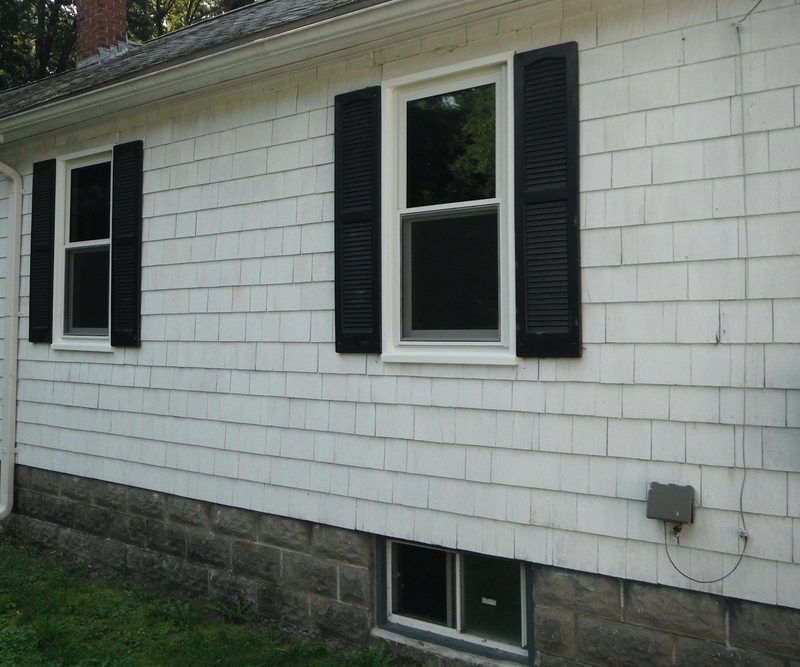 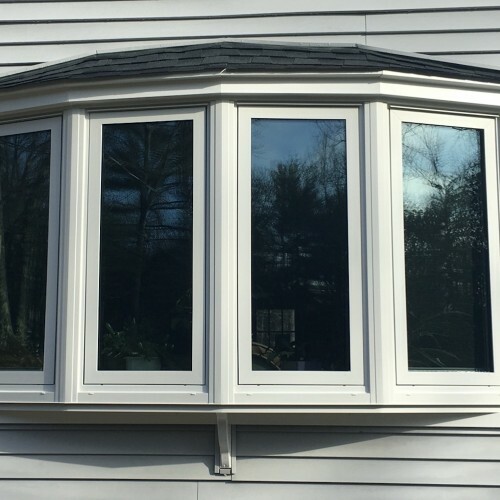 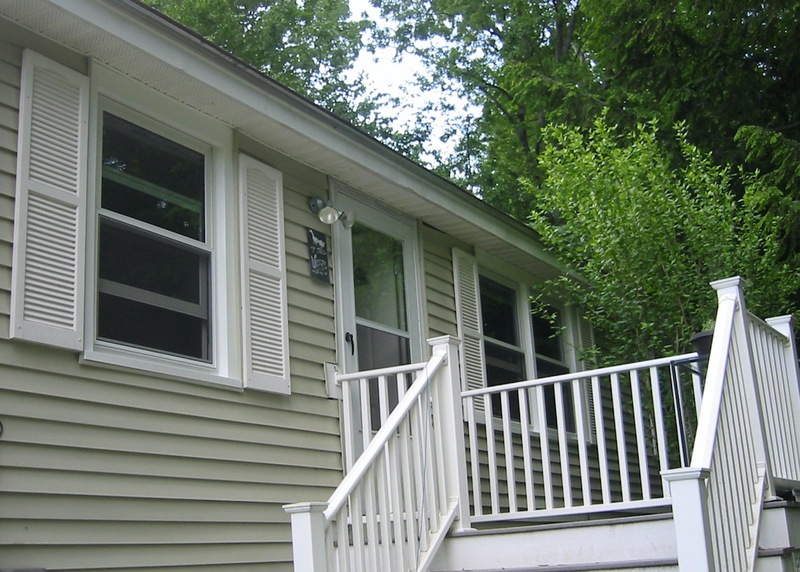 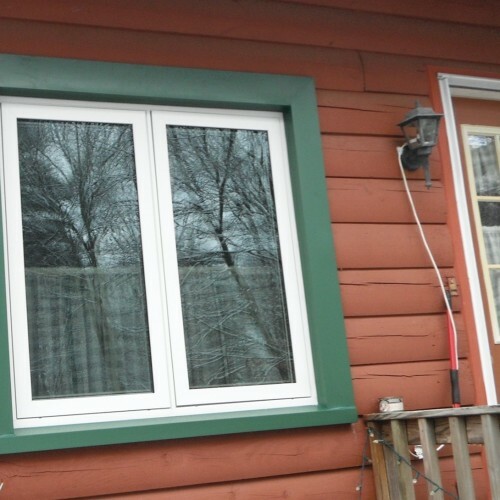 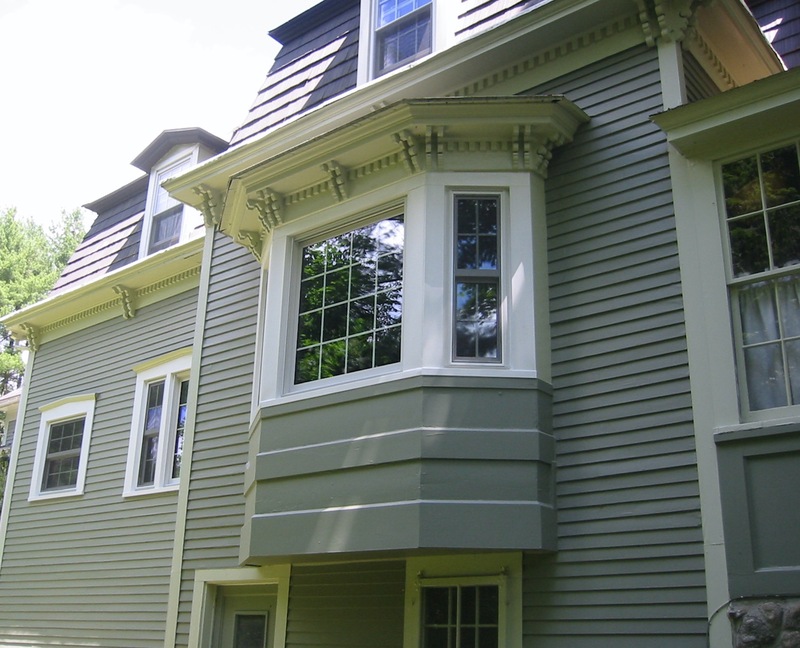 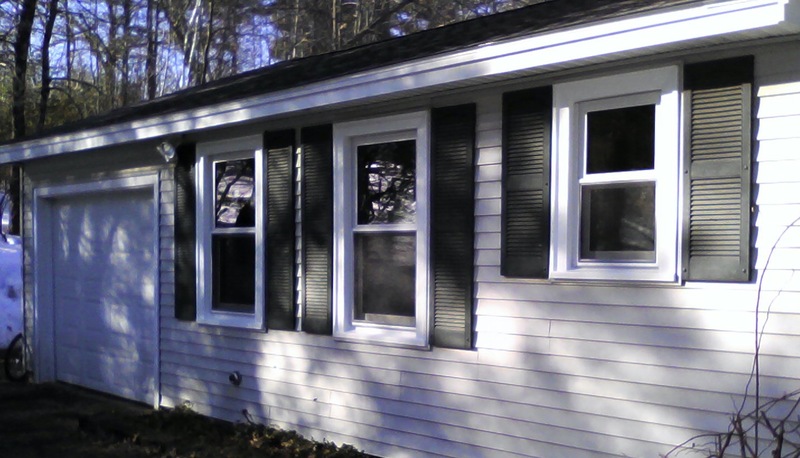 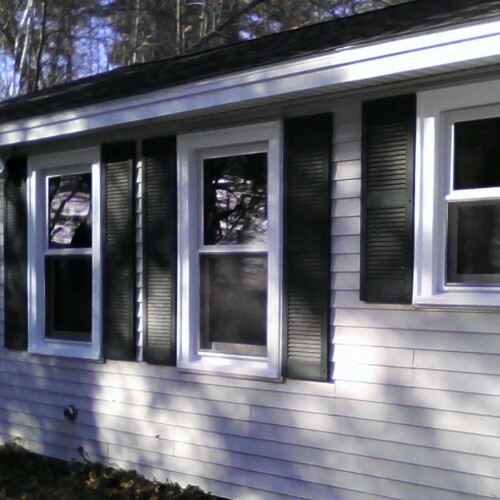 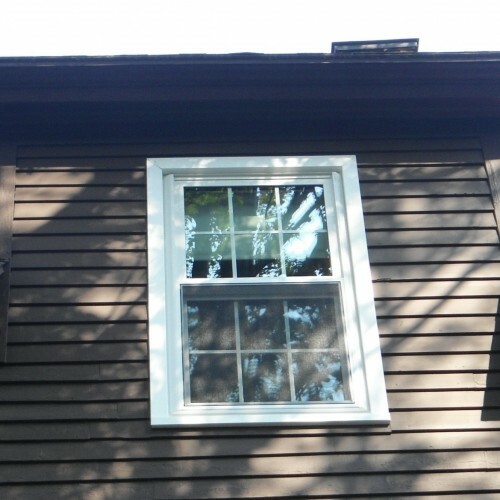 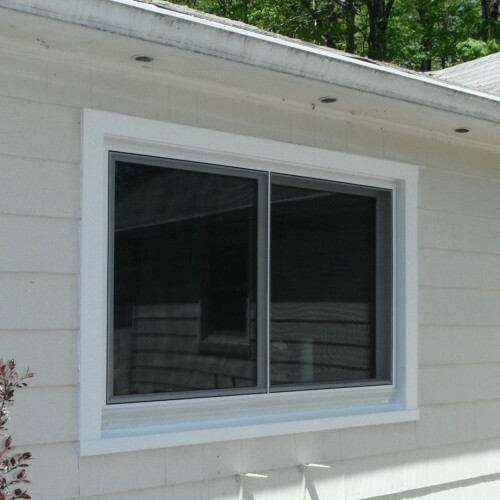 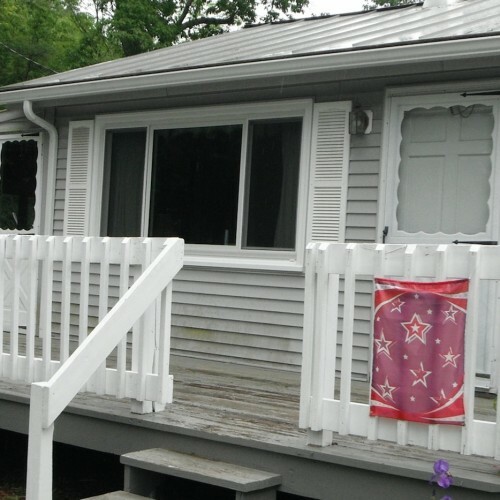 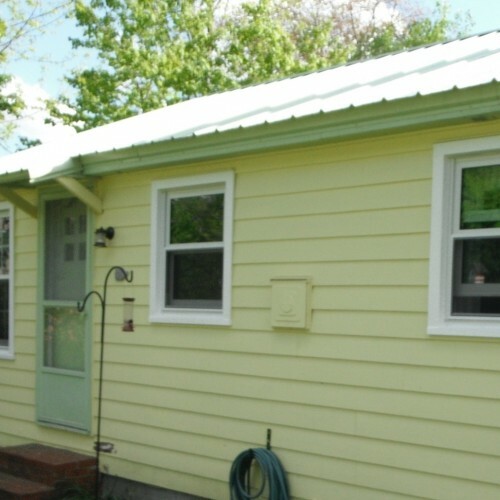 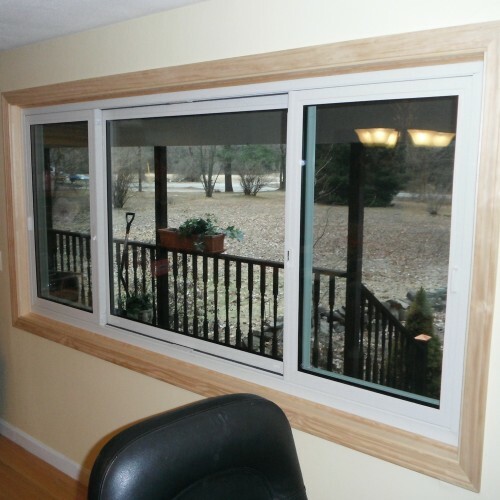 We can tell you about the difference our replacement windows make in Auburn areas homes, but why not show you? 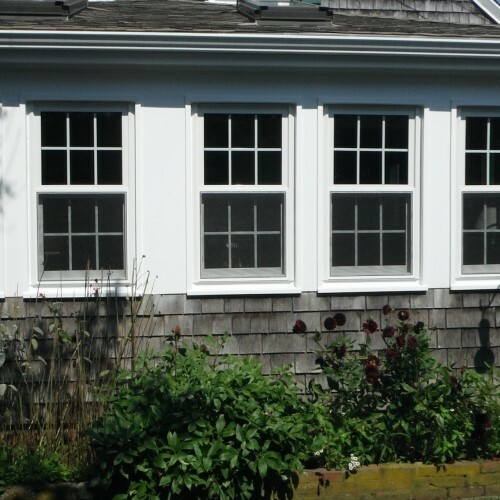 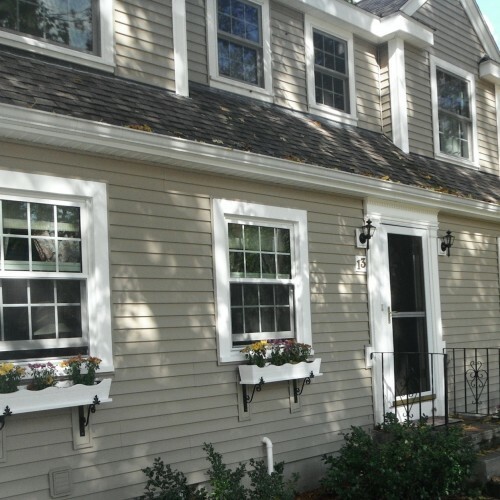 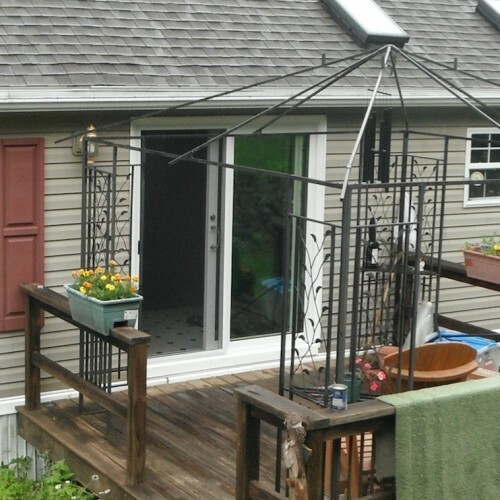 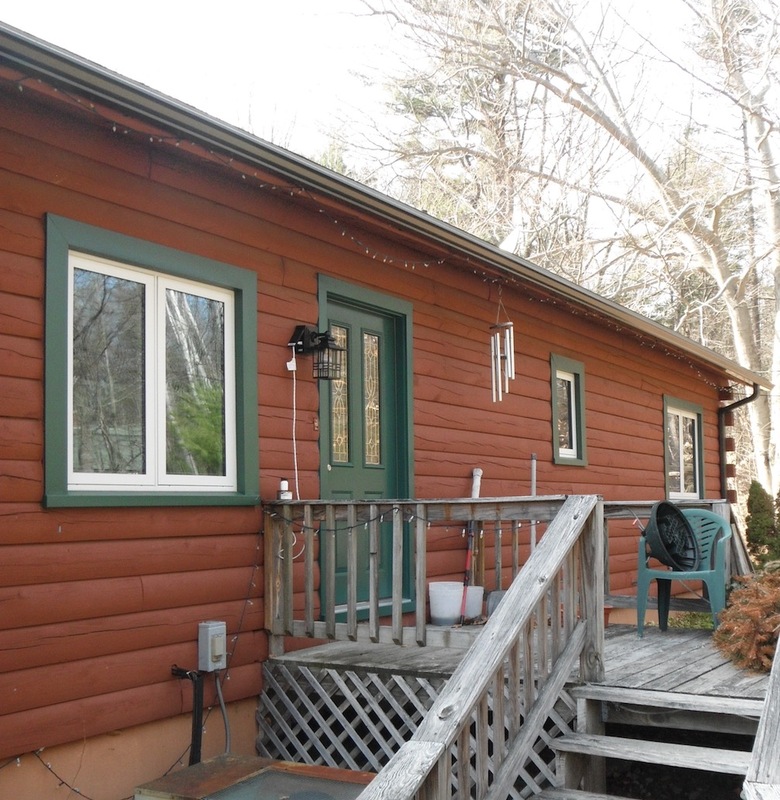 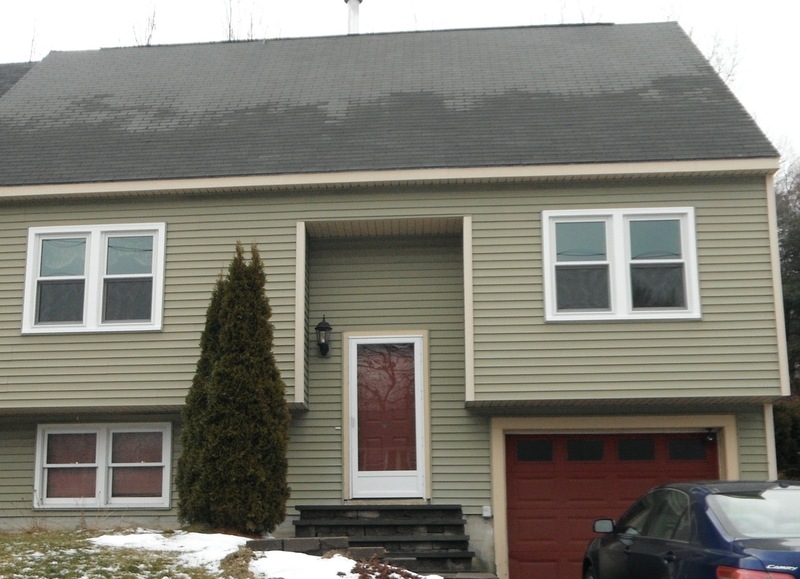 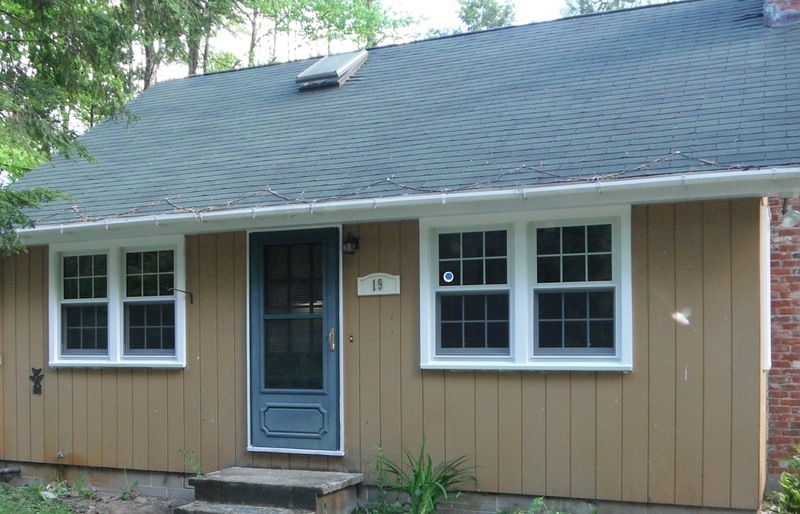 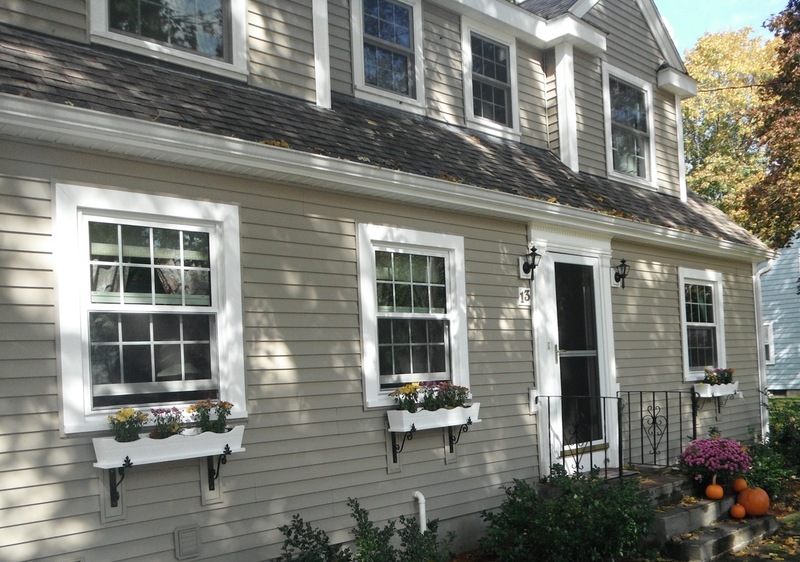 This gallery features many homes in your neck of the woods whose owners have turned to Rescom for window replacement. 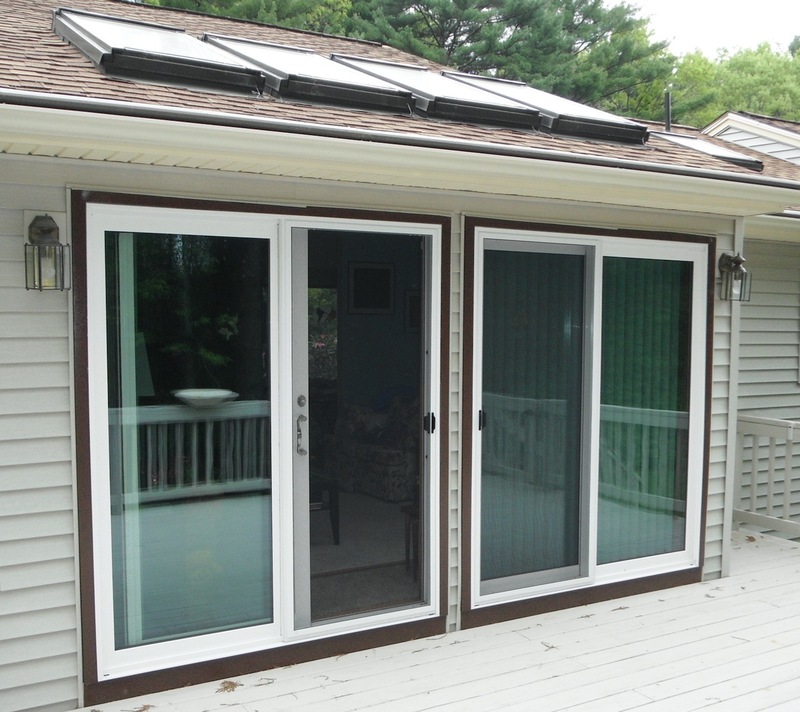 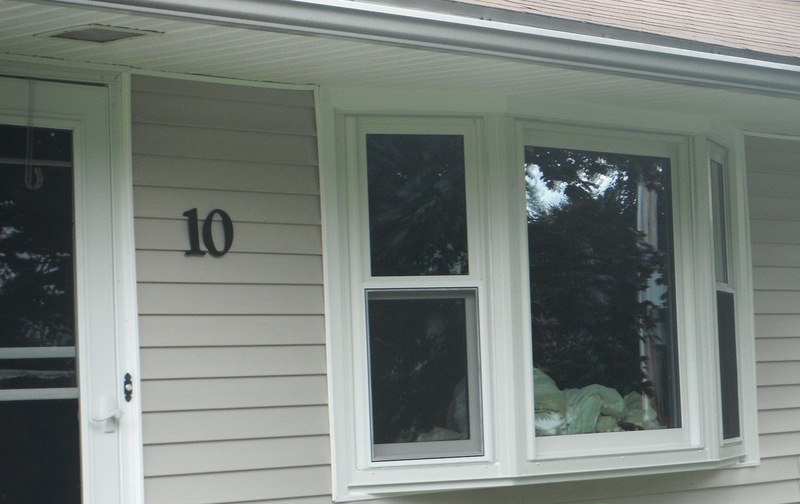 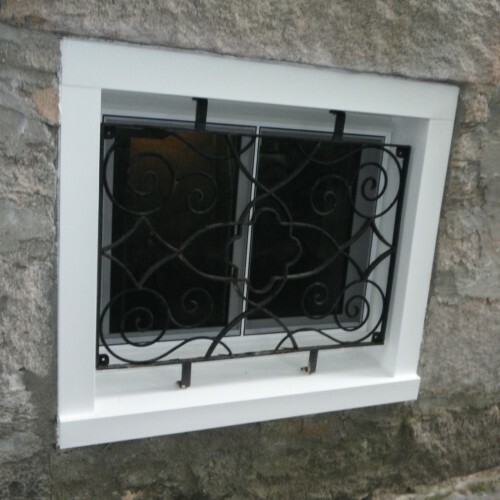 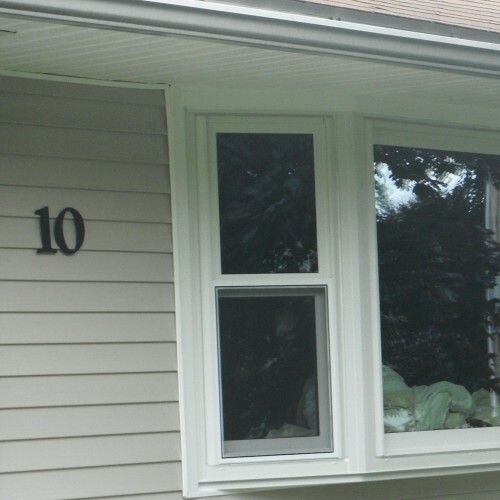 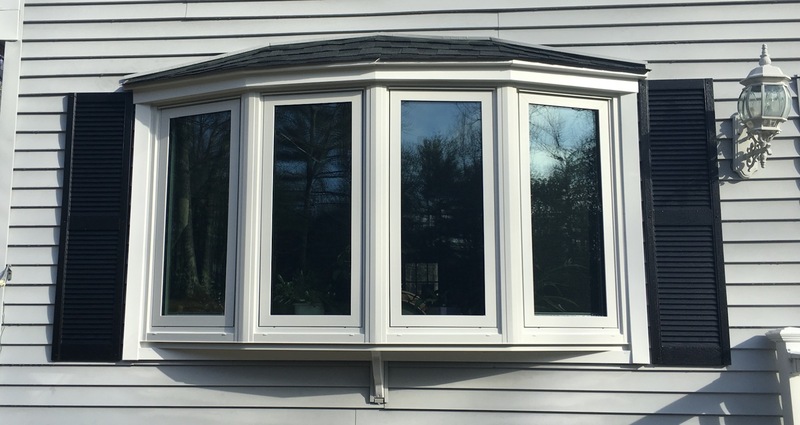 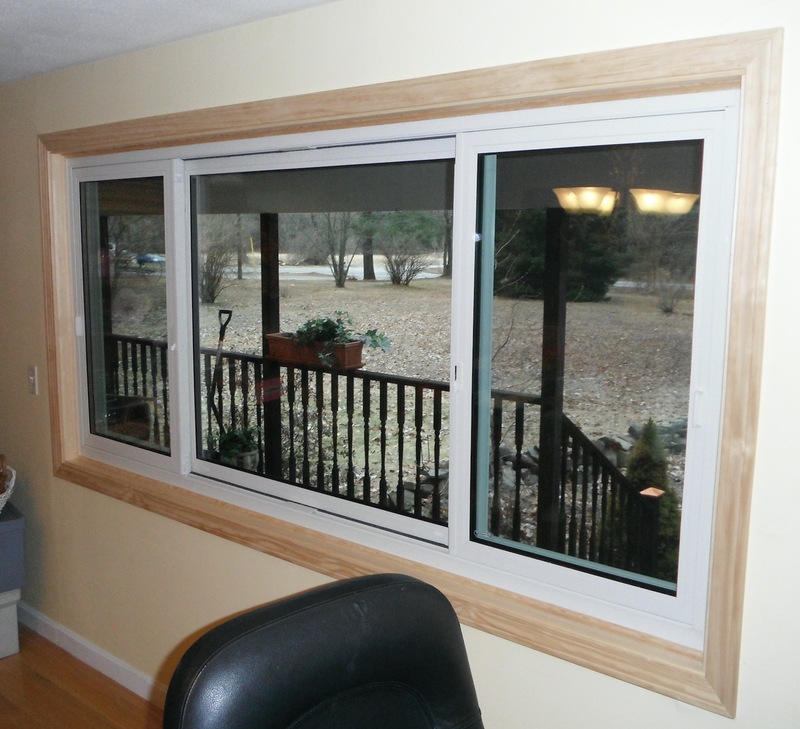 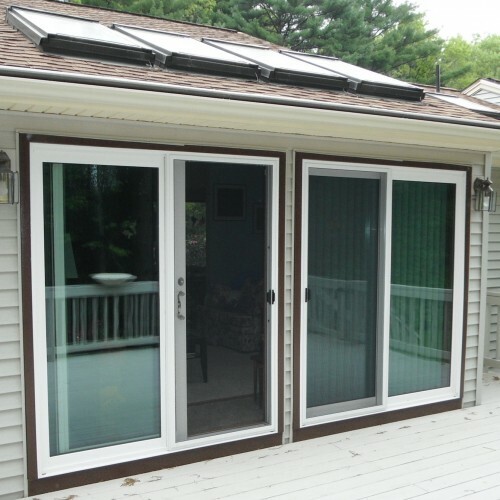 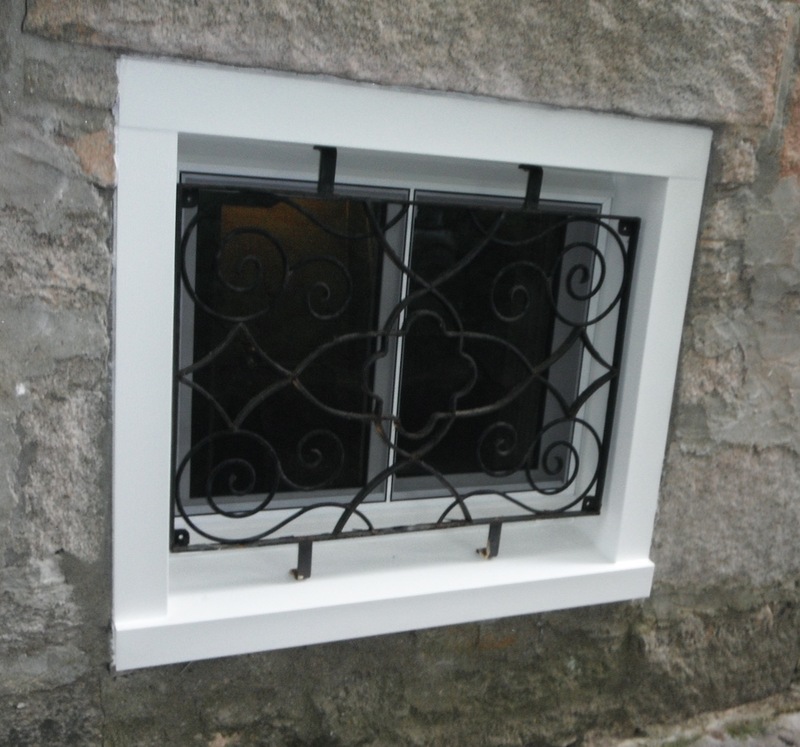 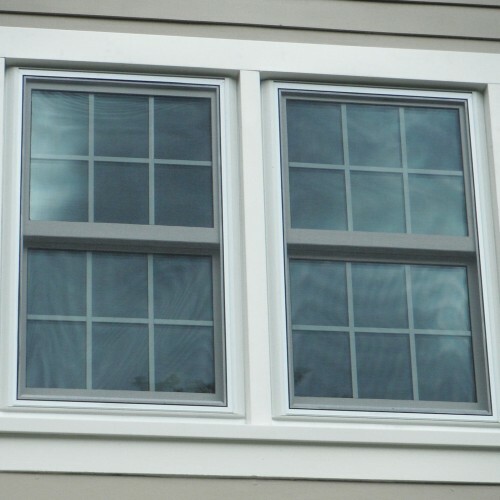 Here you’ll see our wide selection of window styles in action as well as the quality and precision of our installations! 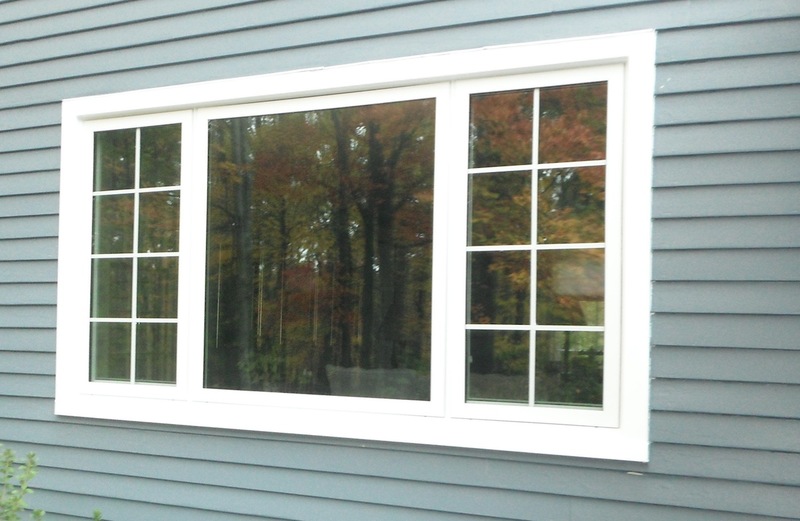 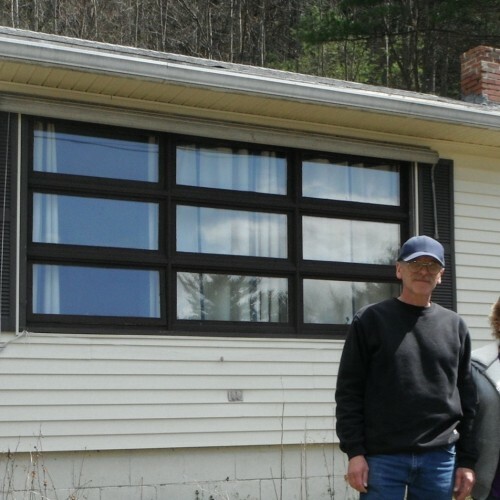 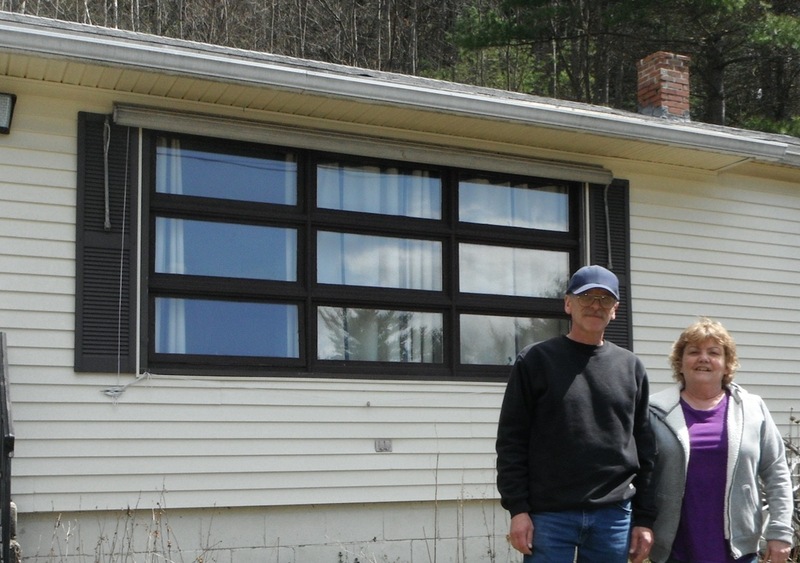 FREE In-Home Consultation on New Windows for Auburn Area Homes!